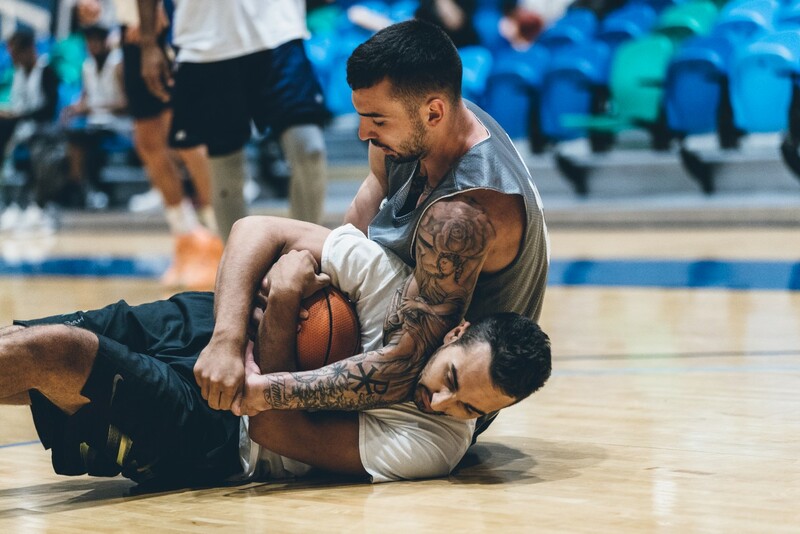 Week 01 of The Vancouver Basketball Pro-Am did not disappoint. 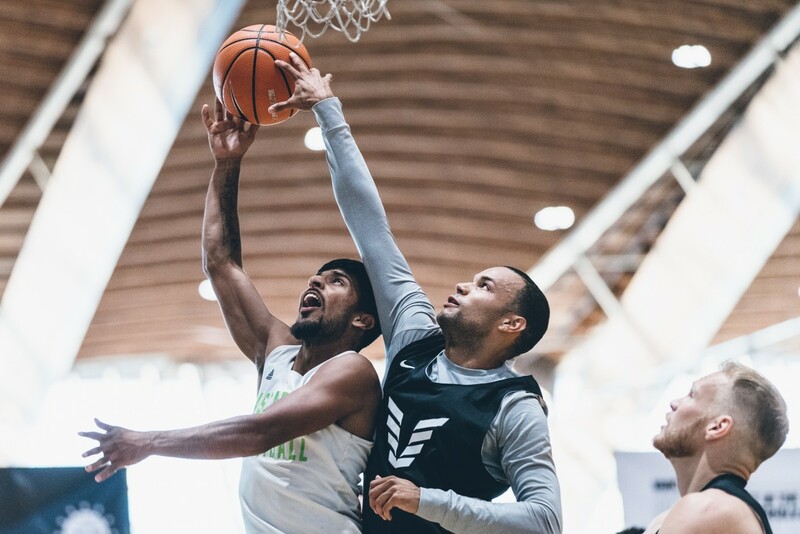 Current/ex Overseas Professionals, NCAA Talent, and Top USports + CCAA players all met at the Richmond Oval and clashed trying to establish themselves as the best this city has to offer. See the recaps below and head to our Facebook Page for the Full Photo Album. 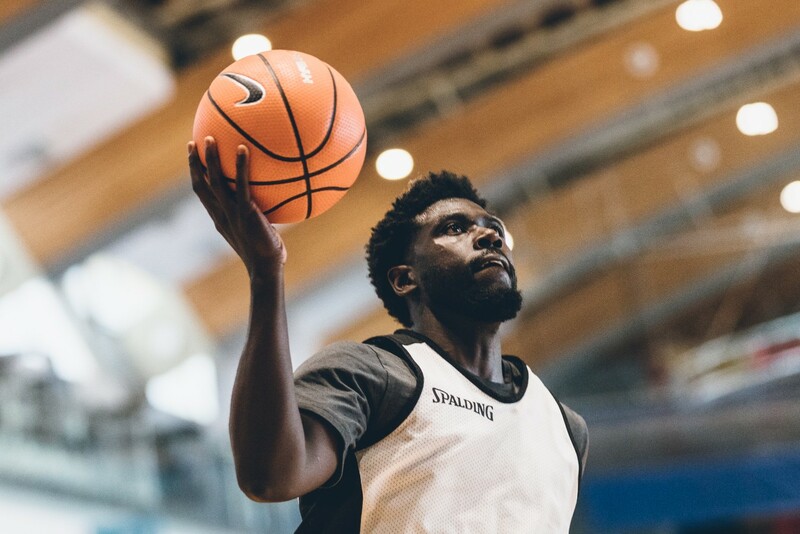 The first game of the 2018 Vancouver Basketball Pro-Am featured the Royals and Vikes. 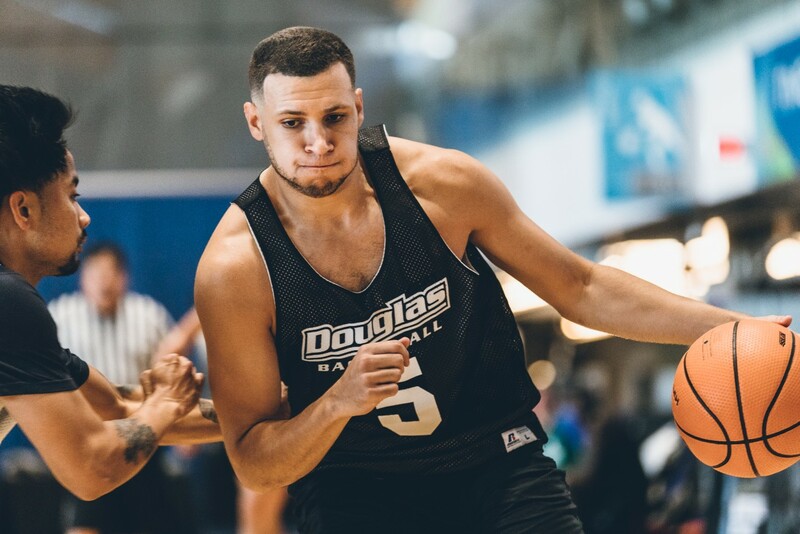 While undersized against their opponents in this game the Royals would use their speed and athleticism to their advantage to disrupt the bigs inside. Strong starts by Al MacIntosh and Chris McLaughlin powered the Vikes to a 43-39 lead at half time. The Vikes would grow this lead to the 20+ points in the second half, but hot shooting from Josiah Mastandrea and solid play of Taylor Smith would bring the Royals to within seven points and three minutes left to play. 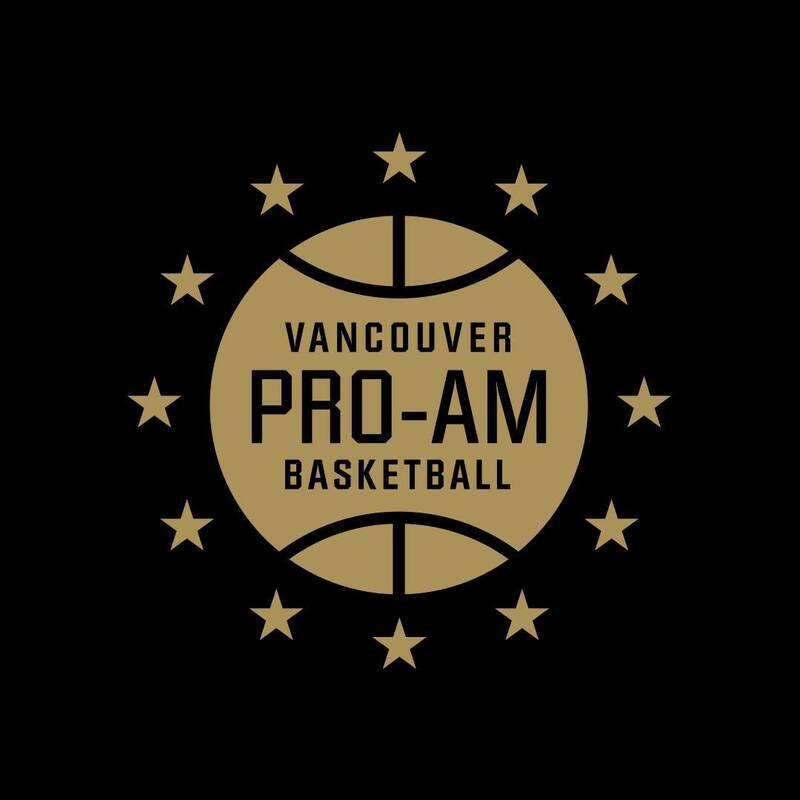 The Vikes would end the game on a 10-4 run to secure the victory, and the first win in 2018 Vancouver Basketball Pro-Am. 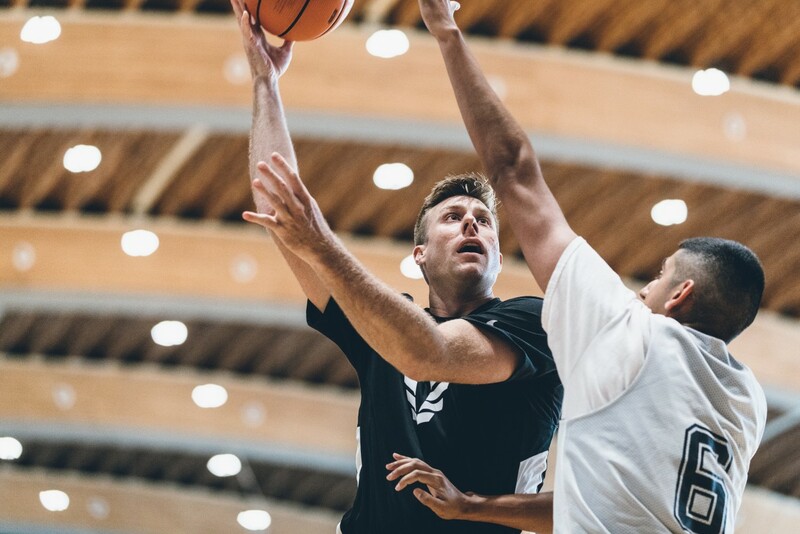 Game two of the Vancouver Basketball Pro-Am was a game of two halves. 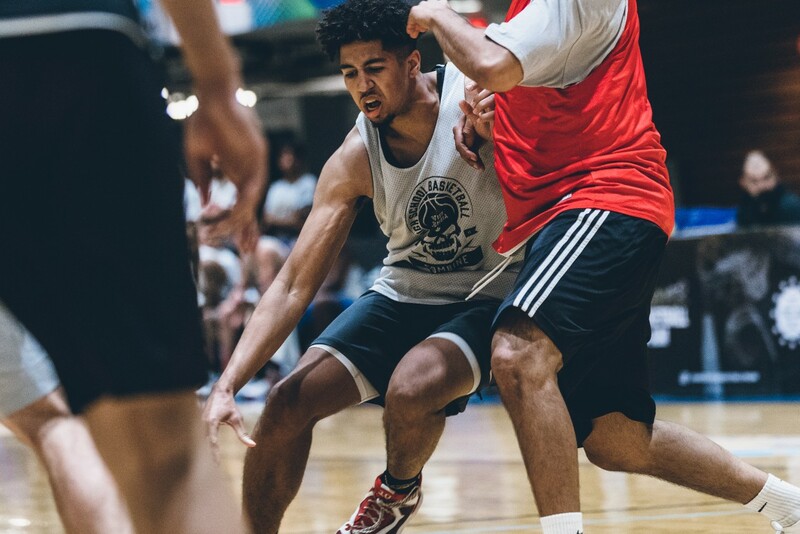 Academy came out of the gates and jumped out to an early double digit lead. 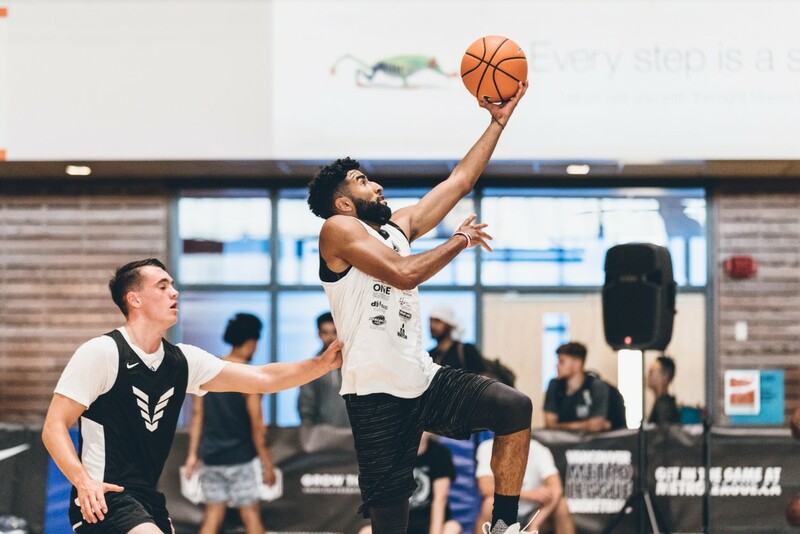 Standing 6’11 Scott Morrison, and playing pro in Japan, would score a number of easy buckets inside including a pair of dunks. 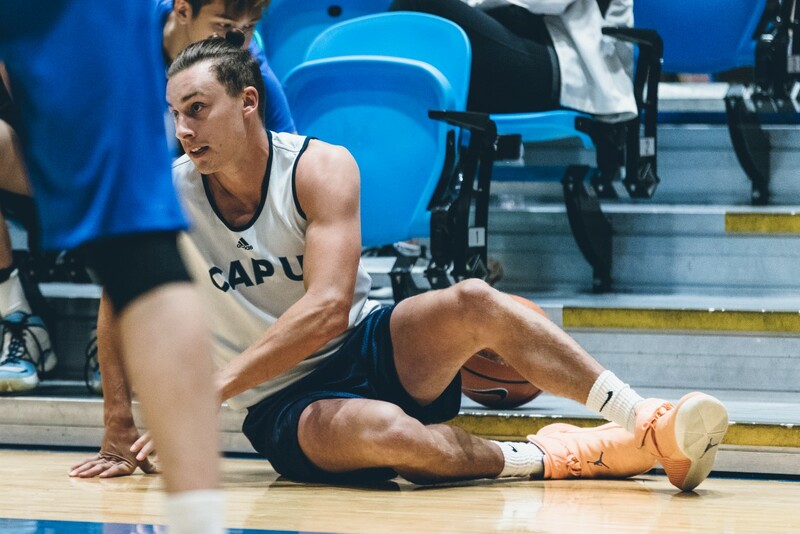 Academy complimented their inside game with a hot-start from Bret Macdonald who would knock down a set of triples in the opening minutes. By the half, Academy led 41-26. 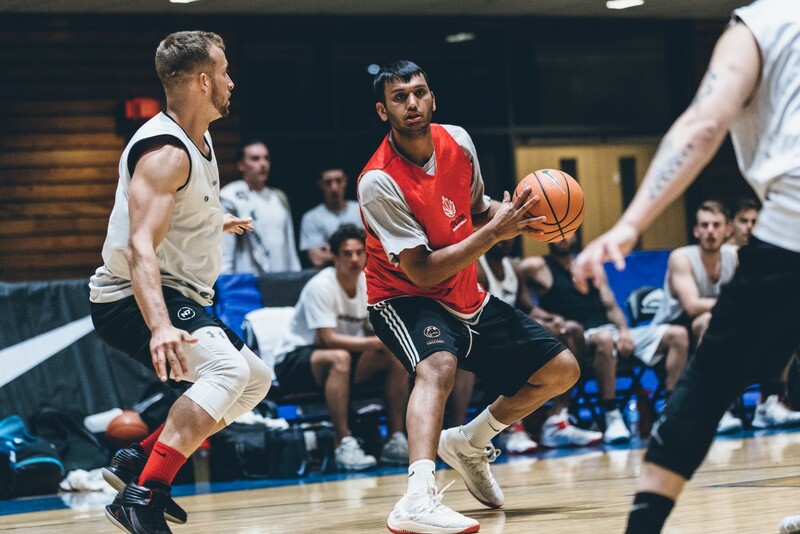 In the second half Team XV would start their comeback led by Klaus Figueiredo and Vick Toor. They would chip away at the lead the whole game. 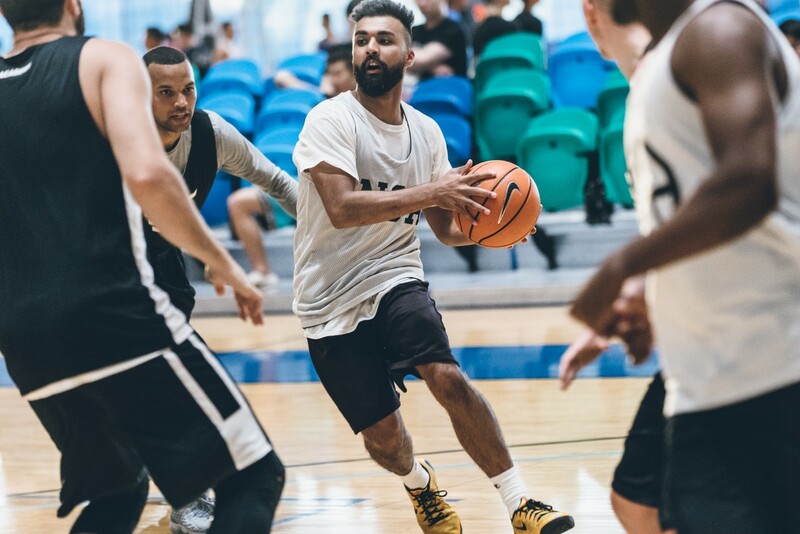 But it was a three pointer by Sukhman Sandhu with 45 seconds left that gave Team XV the lead 66-65 which proved to be the eventual game winning bucket. 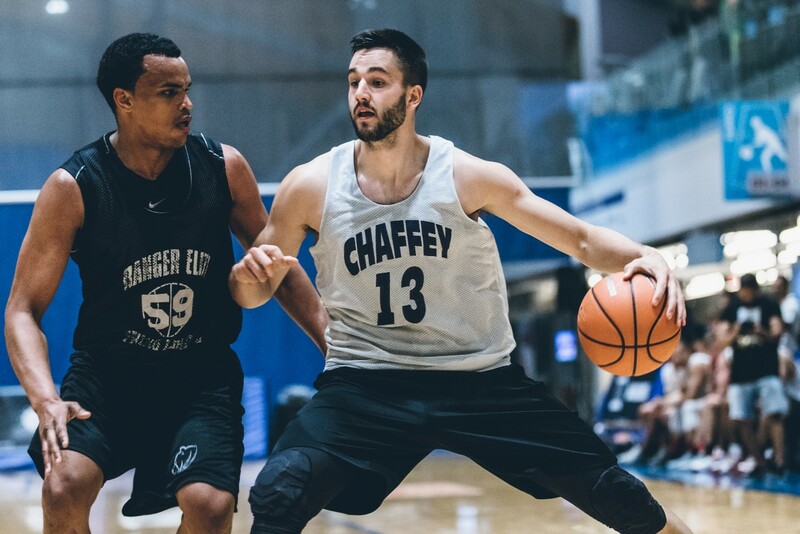 Despite playing with only five players, the Thunderbirds would come get a great effort from all players, including new Div 1 transfers Manroop Clair and Jadon Cohee. 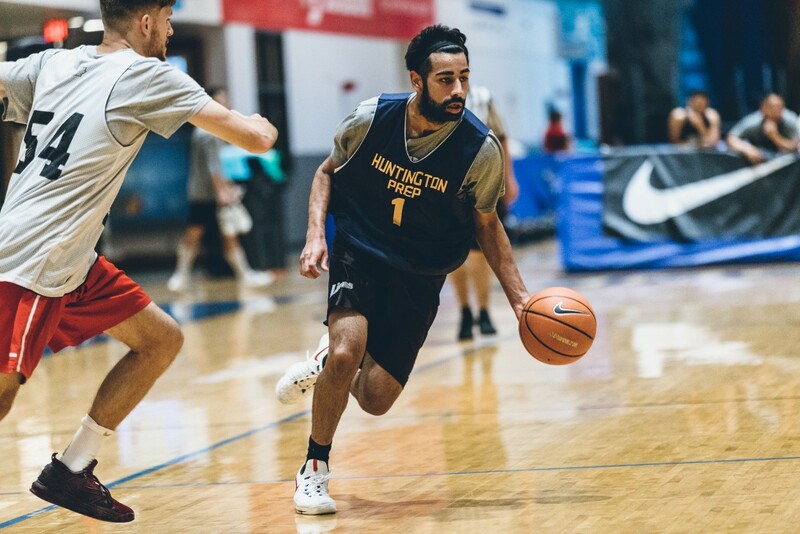 The Thunderbirds would lead from start to finish knocking down 18 triples on the night and a number of throwdowns from Pat Simon. 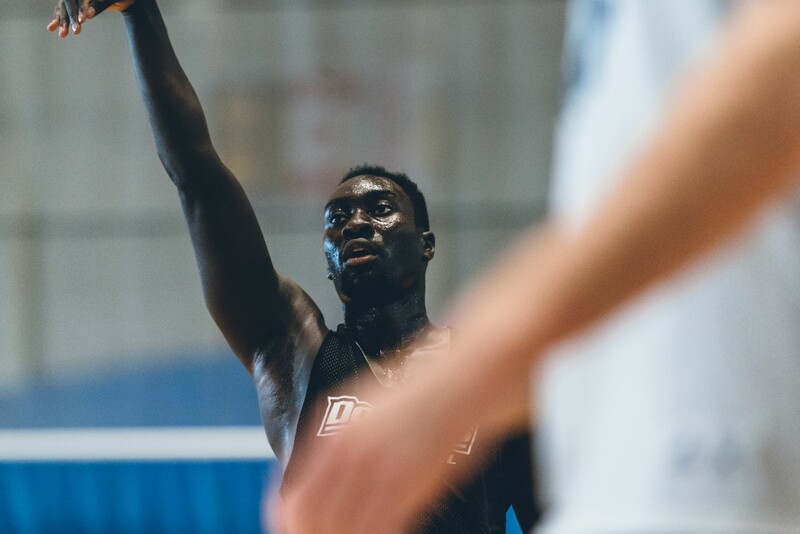 The Blues showed flashes of strong play in transition, but ultimately turnovers and inconsistent spurts were their down fall. Final score 112-76 for the Thunderbirds. The final game of Week 01 was arguably the most exciting, as both teams would battle, but require OT to decide a winner. With outside shots missing the mark for both teams, this game would go inside where post play would take centre stage. At the half, the Falcons led 26-25 in a low scoring affair. 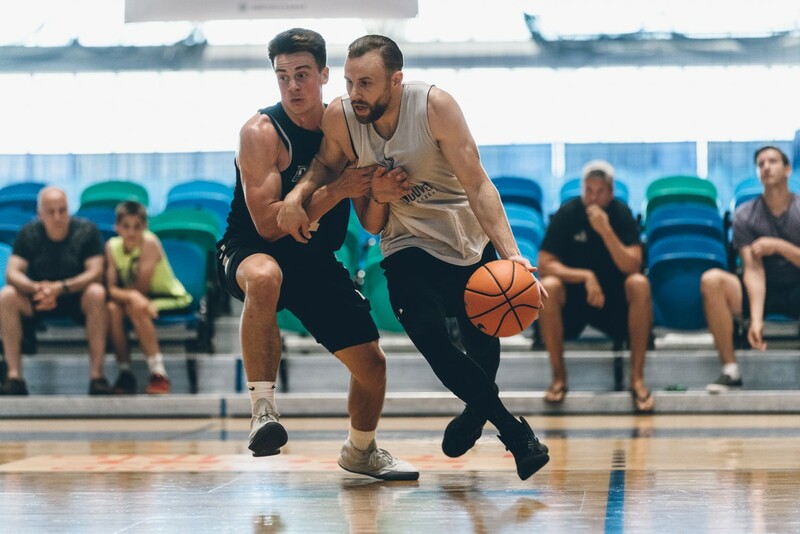 In the second half Drew Urquhart of West Coast and Brody Greig would battle trying to lead their respective teams to victory. 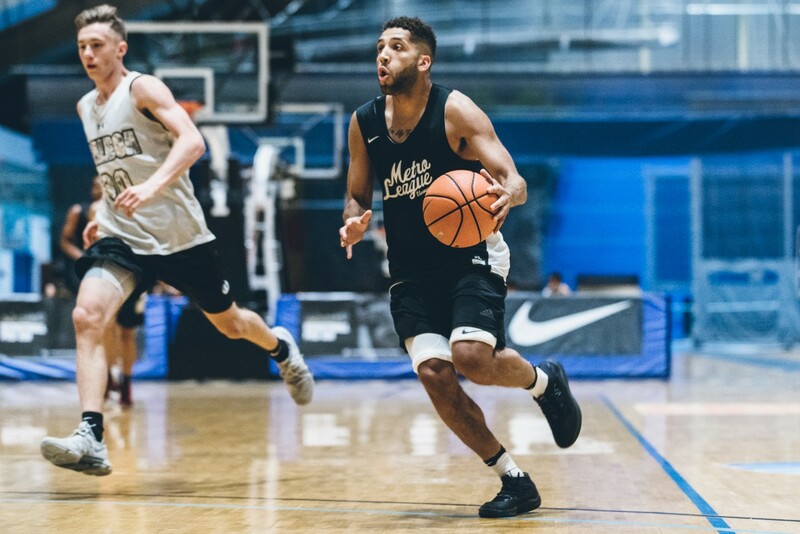 Drew would score a number of baskets including a tough fall away jumper near the end of the game. By the finals seconds, West Coast held a two point lead, but the Falcons had the last possession after calling a timeout. 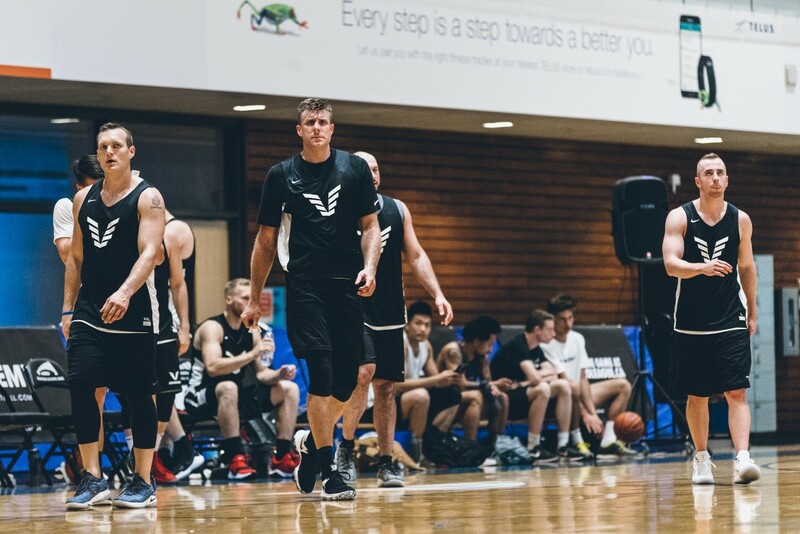 With a nicely drawn up play, Brody Greig would get to his dominant left hand and drive hard to the hoop for a contested lay-up at the buzzer to tie the game 59-59 resulting in the first overtime game of the Vancouver Basketball Pro-Am. 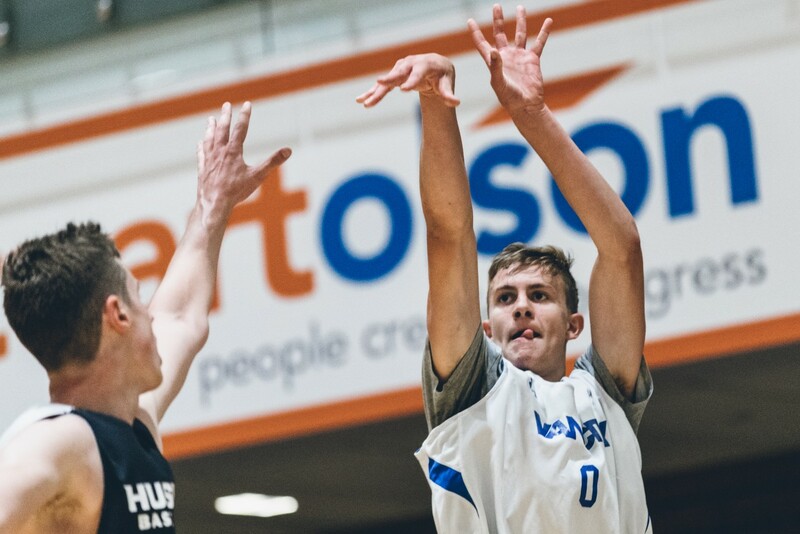 In OT it would be Brody Greig again with a nice pump fake to get his defender in the air before finishing a left handed floater that would be the eventual game winning basket. Final score 66-63.